Come practice yoga with Jenniferlyn and experience her inspiring and contagious energy first hand. 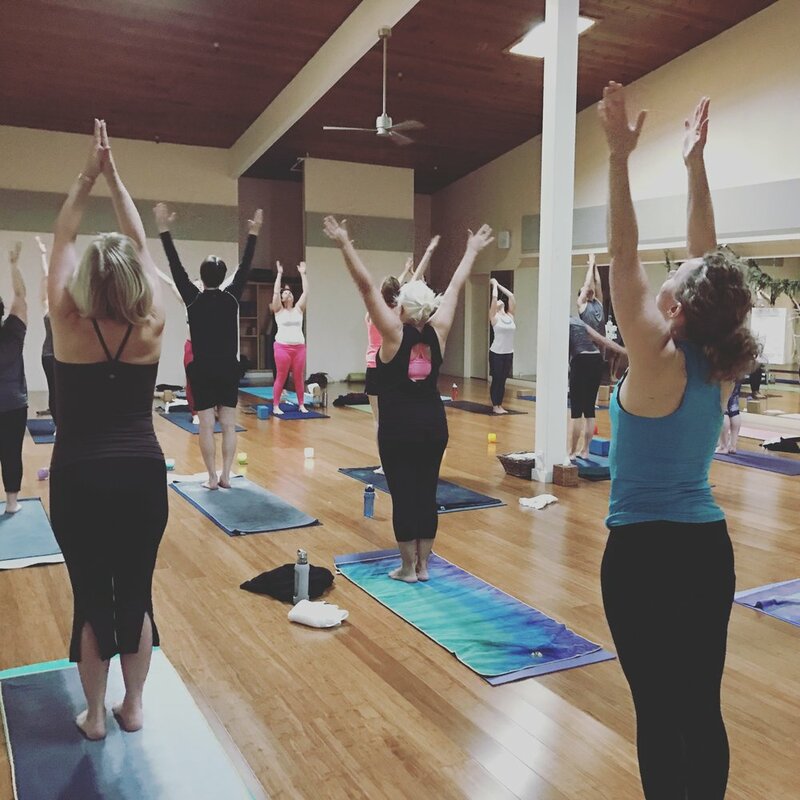 JL's classes are powerful, playful and full of spirit — all thoughtfully arranged and paired with music playlists made fresh each and every week. 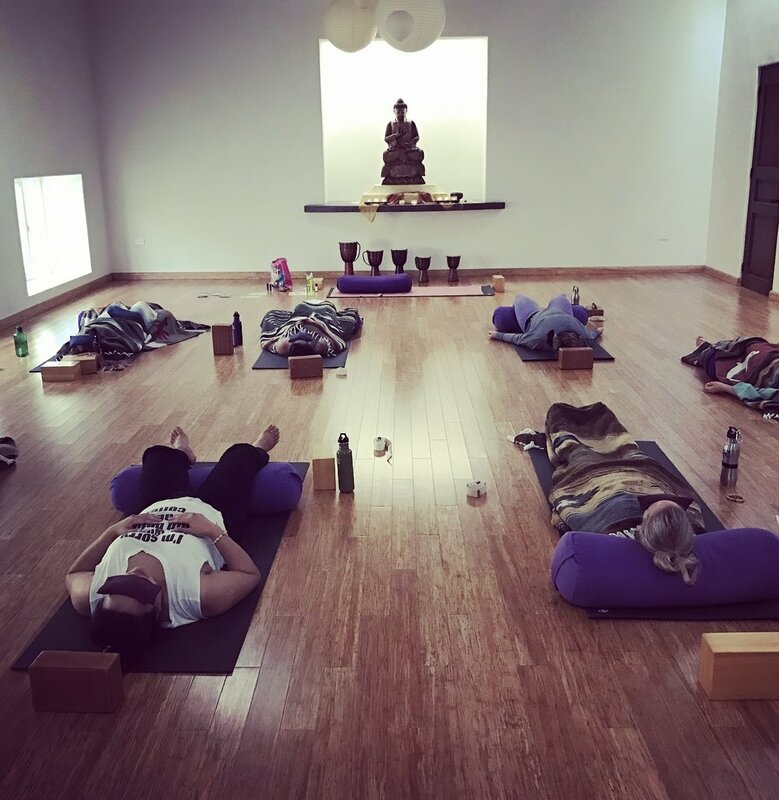 JL takes you on a yoga journey that is truly unique and special. For many, JL's heart-centered classes are transformative, even life-changing. Students of all levels and walks of life will find her classes to be approachable and challenging, revitalizing and restorative.